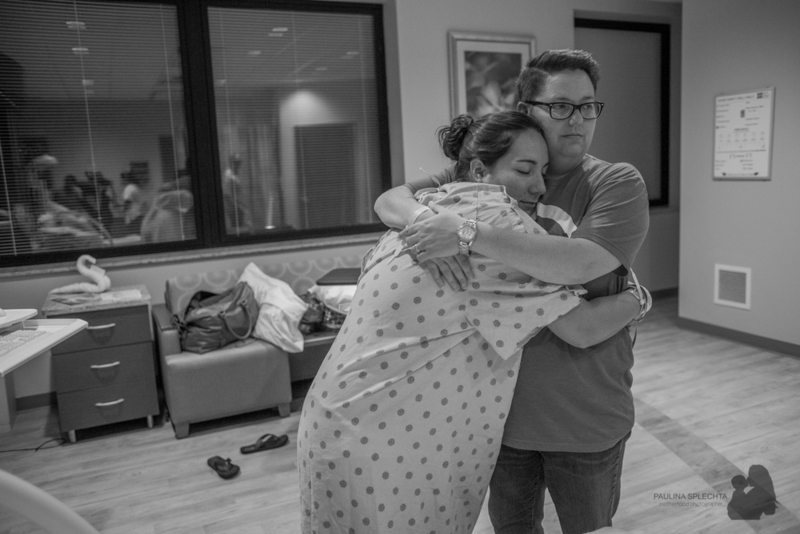 the most amazing support system and birth team: wife, mother, best friend. 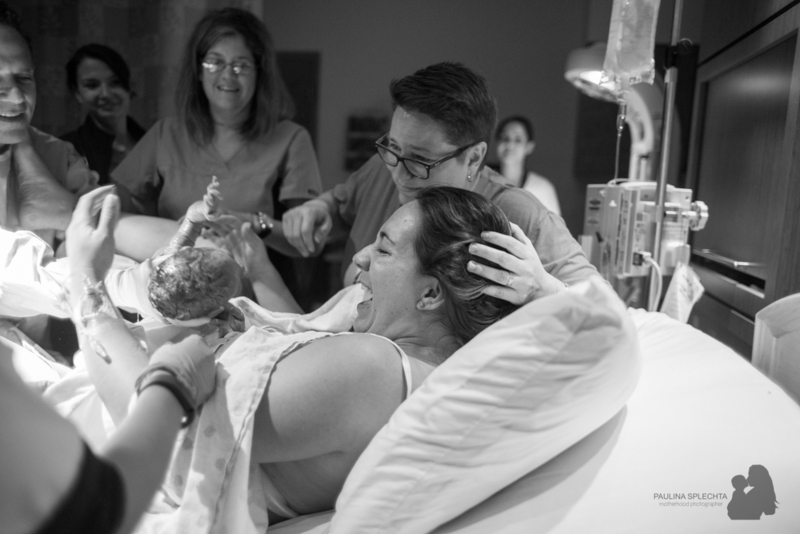 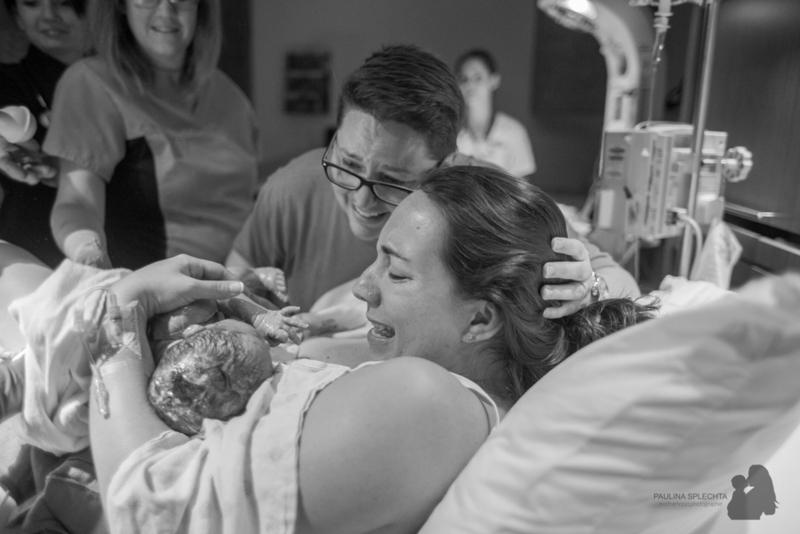 these amazing mamas welcomed the speedy delivery of their second baby boy with smiles. 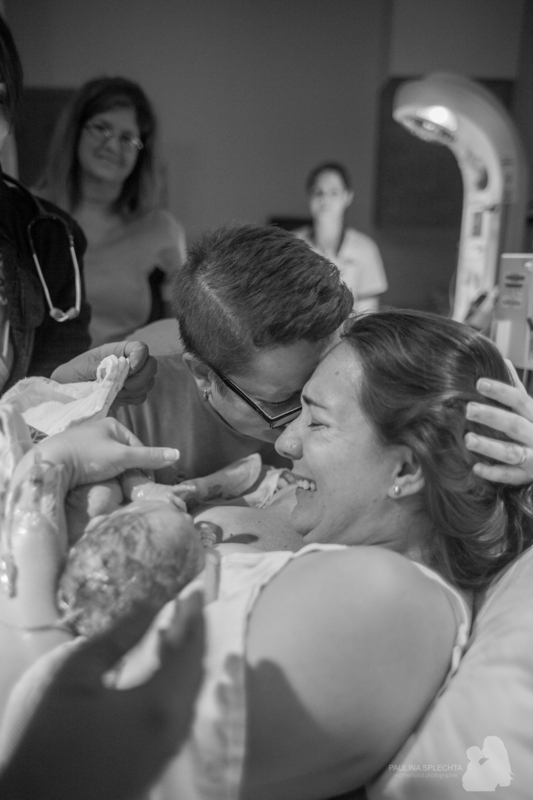 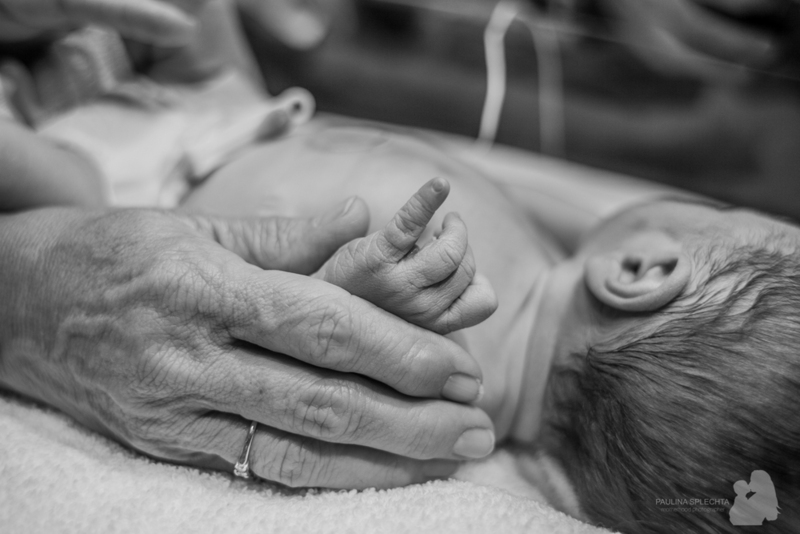 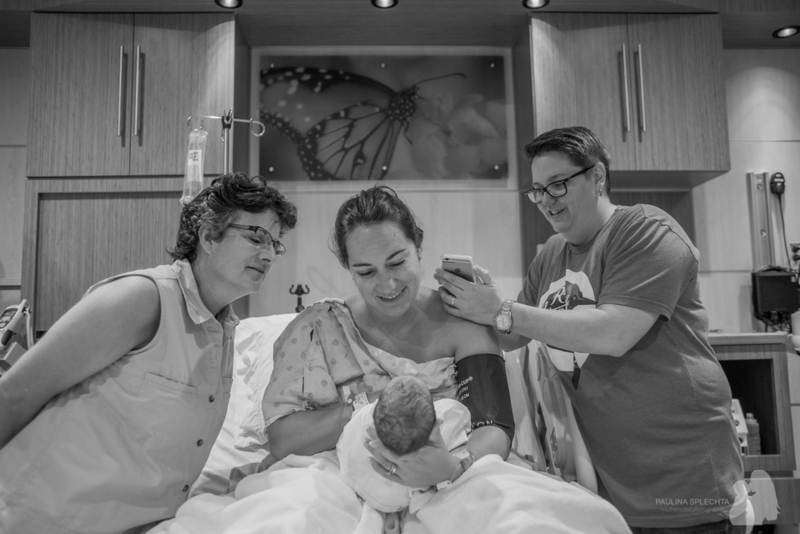 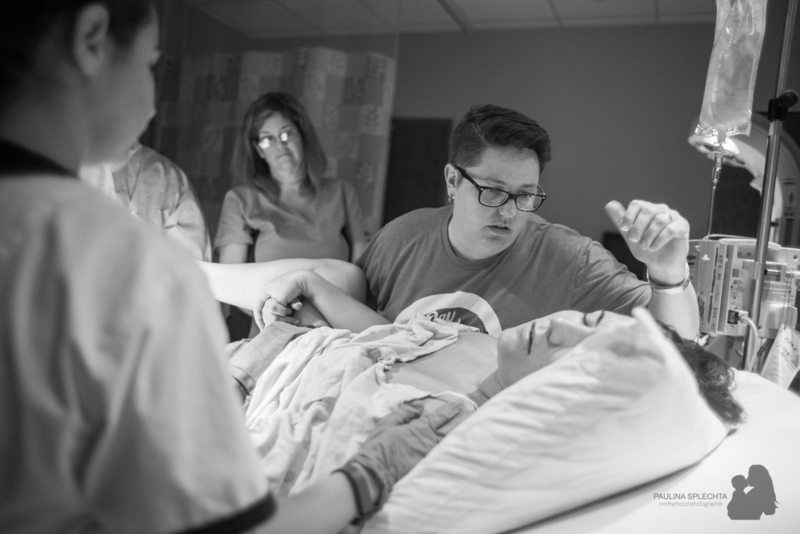 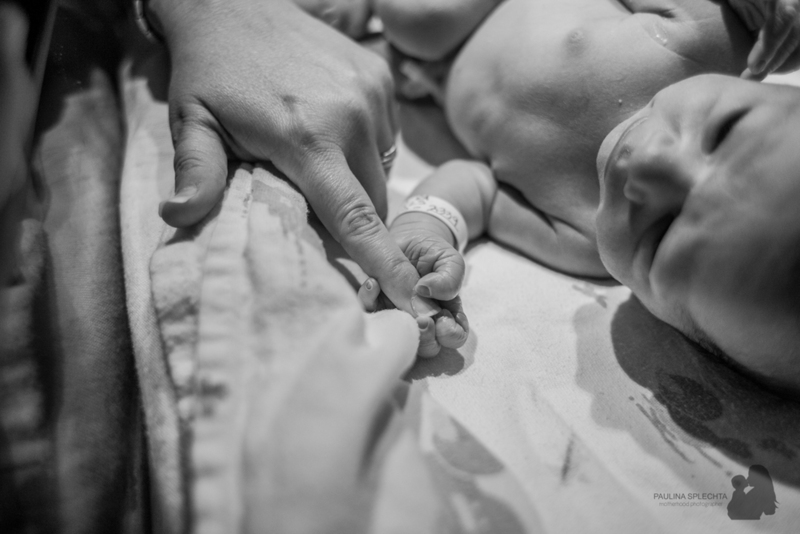 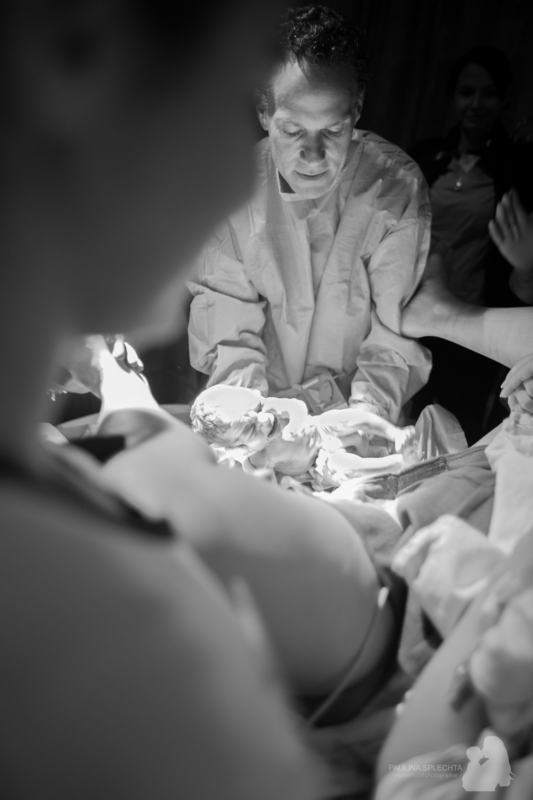 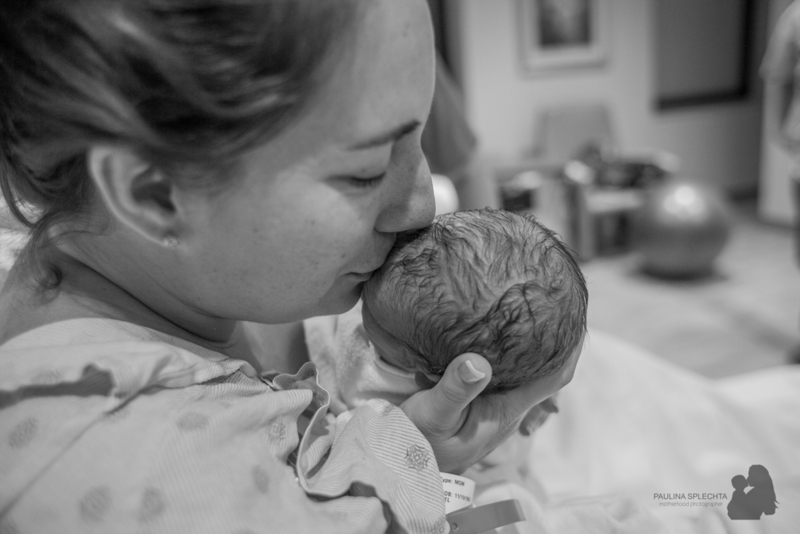 what an incredible journey through pregnancy, labor and birth, into life as a family of four. 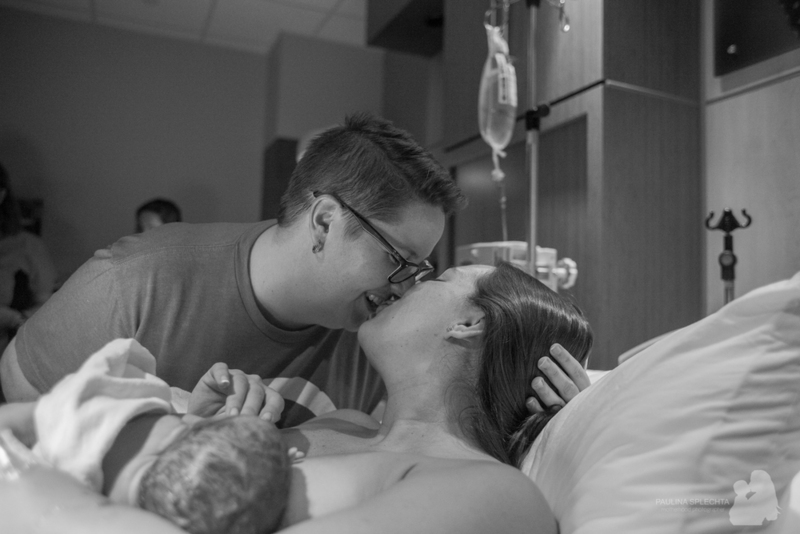 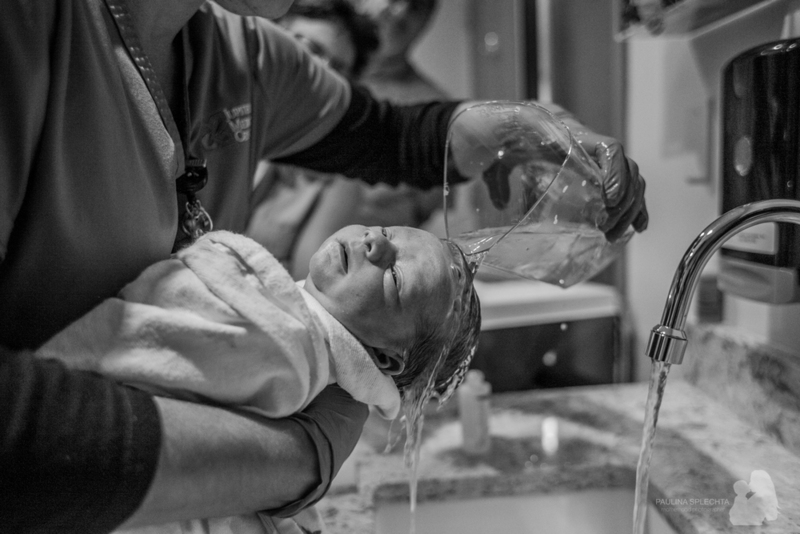 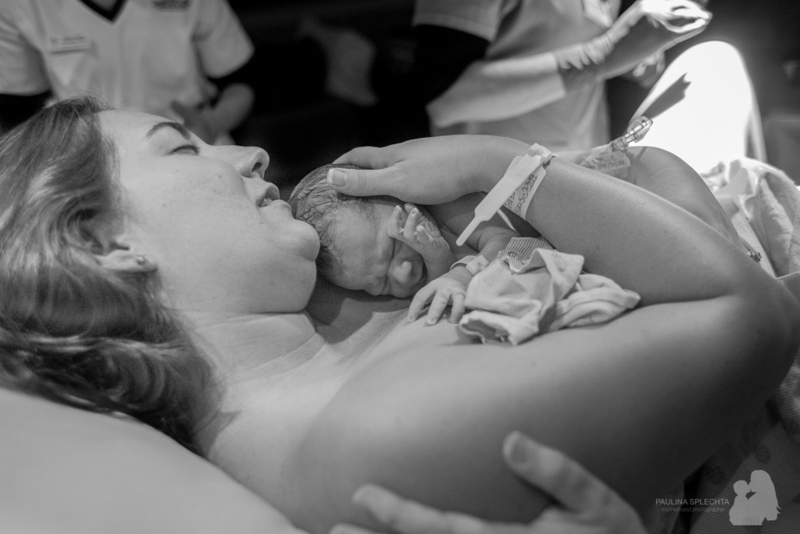 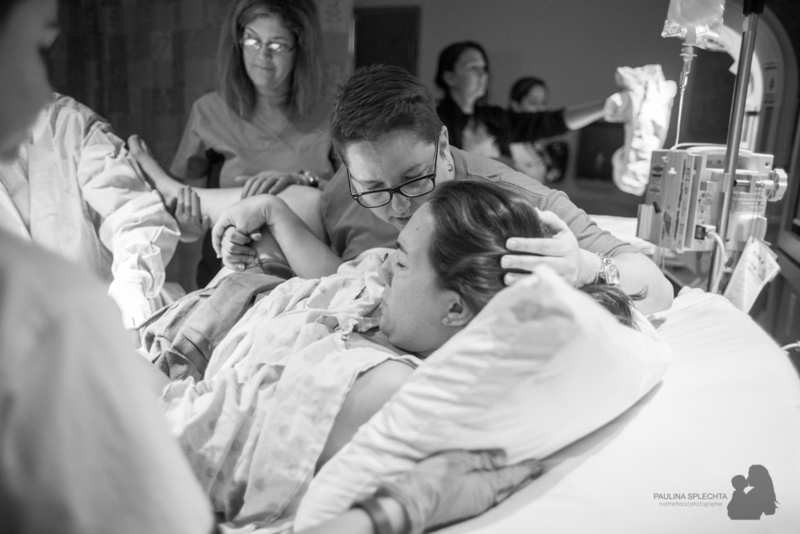 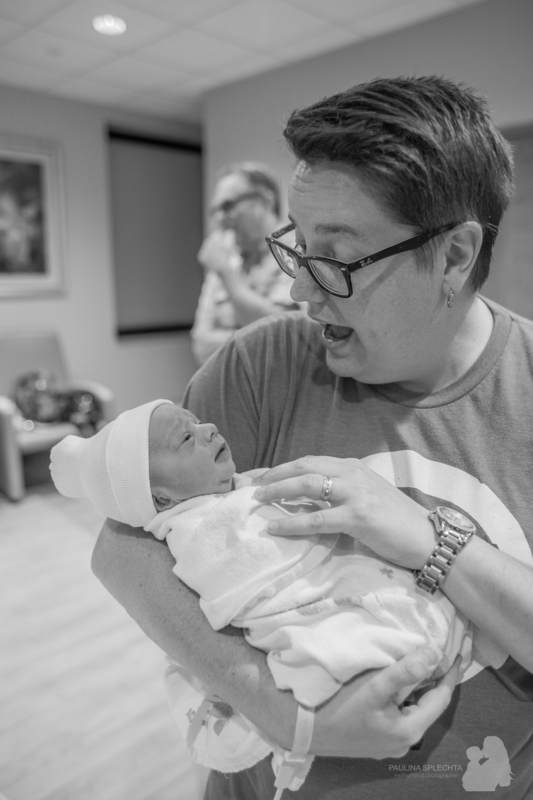 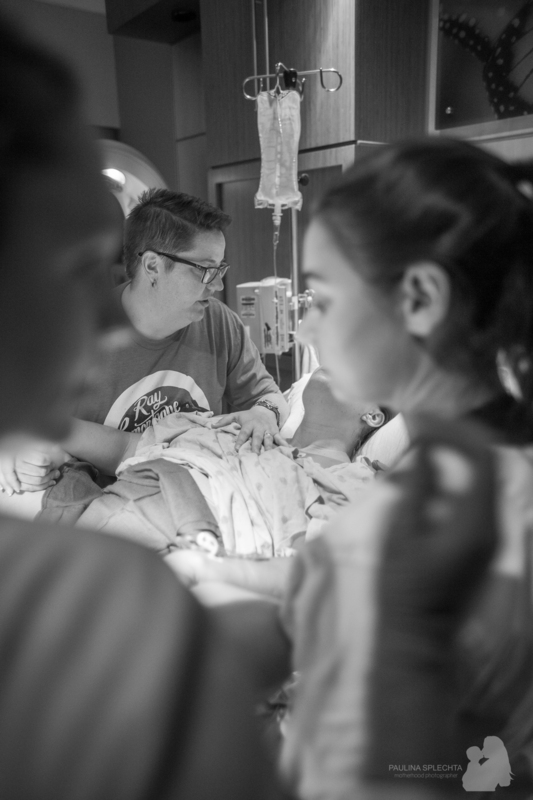 this amazing birth story moves me so much. 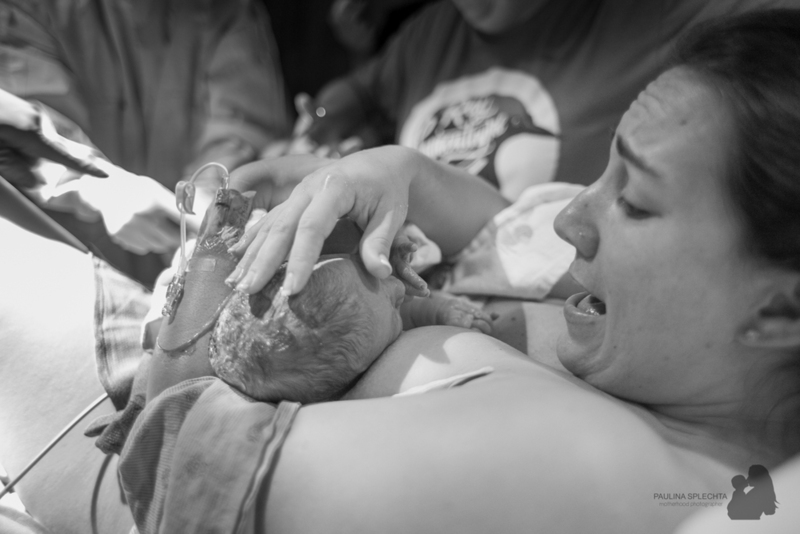 the emotions of these incredible mamas are great and fill my heart with so much love!